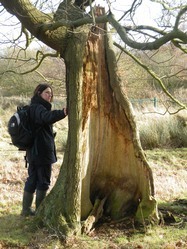 Veteran trees with their substantial girth, holes and crevices, rot and dead wood, support a wide range of often uncommon fungi, lichen, mosses, invertebrates -particularly beetles, and notably bats. 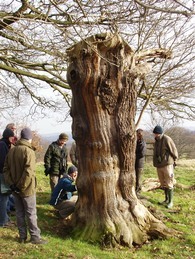 The age, size and distinctive shapes of veteran trees, both native and non-native species, are of exceptional value for wildlife and their contribution to the historic landscape. 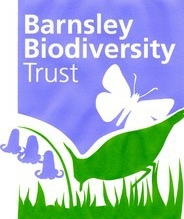 High number of interdependent wildlife species including fungi, epiphytes and invertebrates. 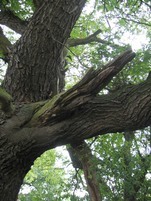 Most veteran trees are found in historic parklands (60% nationally), however some are found as isolated individuals or in small numbers in hedgerows, churchyards and, as relics of older landscapes, in fields. 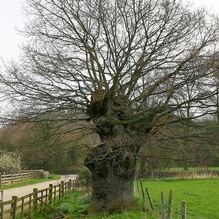 Some veteran trees may be quite small in size, depending on the species and factors such as growing in adverse conditions or beiing repeatedly coppiced or pollarded. 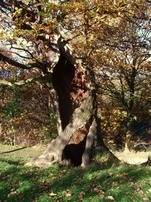 Local examples include oaks on Wharncliffe Crag and Hawthorns in Stainborough Park. 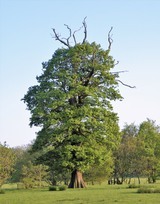 The National Planning Policy Framework and Natural England’s Standing Advice on protecting Veteran Trees from development includes Veteran Trees whether they are within parkland or in other areas. 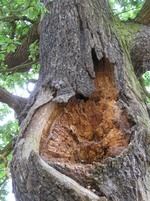 The presence of veteran trees is a material consideration in planning applications. See the Parkland habitat pages for more on Veteran Trees.